POSTECH recognizes the great importance of international cooperation and collaboration in the long-term advancement of the University. Campus globalization is one of the key areas POSTECH has been actively pursuing through implementation of various internationalization-specific policies. All students of POSTECH are strongly recommended to spend time abroad for at least one semester during their studies. Every year, approximately 10% of the undergraduate student count are on International Relations-sponsored outbound programs to prestigious partner institutions around the world. International exposure on campus is also encouraged through frequent lectures by world renowned scientists and leaders, international symposiums and conferences and joint research programs and activities. As students and faculty come from all corners of the nation and world, all academic members are guaranteed on-campus housing, making the campus the best environment for intensive education and research that continues around the clock. 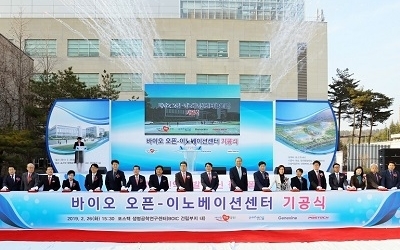 On POSTECH’s bilingual campus, not only are all academic degree programs instructed in English, but also official university meetings, events, activities, documents and announcements are available in both English and Korean. Furthermore, the University plans to expand recruitment of international faculty, staff and students in order to evolve into a full-fledged world-class university. And to support the international members, the International Student and Scholar Services (ISSS) office is dedicated to providing assistance from pre-arrival to departure. POSTECH will continue to be a trailblazer by exploring uncharted territories in higher education and research while preparing to take its next step towards becoming a world-class institution of higher learning. International exchange students may take courses at POSTECH and transfer credits to their home universities. Approximately 70% of academic courses are taught in English. Exchange students may participate in the research program supervised by a POSTECH professor. 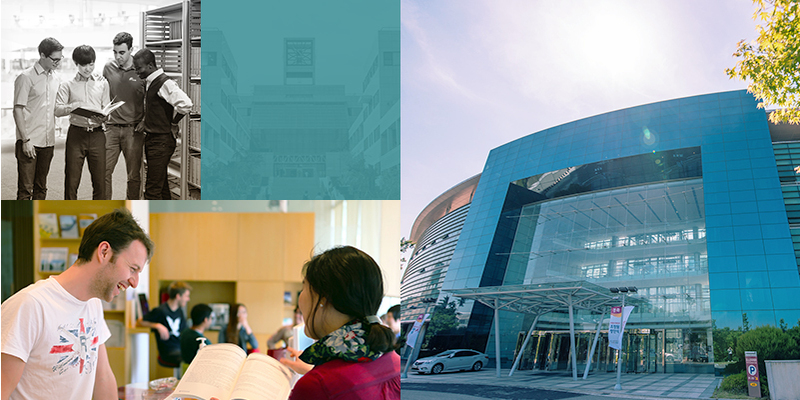 Applicants are required to directly contact an advisor-to-be at POSTECH for admission. Maximum period of research is 12 months and research participation period will be determined by the exchange student and the POSTECH advising professor.